There are several possible answers to this question. To serve your customers. To use your skills. Or to make your community or industry better. All those things are good. But if you’re in business – and not a nonprofit – you’re ultimately in business for one thing: Profit. When you’re working down in the trenches of business, trying to keep clients happy, trying to meet your deadlines, trying to get your team to work together, that ultimate goal of profitability can sometimes get lost. In a way, it reminds me of the “vanity metrics” we sometimes track in social media and elsewhere. 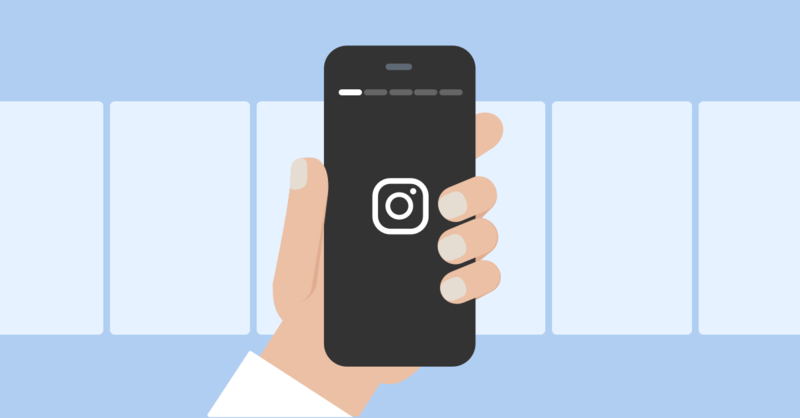 It’s easy to get stuck on vanity metrics in our businesses, and actually – incredibly – forget about the ultimate goal: To make money. And while some might think it’s a little grungy to focus exclusively on profit, we have to. If you’re not generating a positive ROI (return on investment), you’ll eventually go out of business. Then there’s nothing to show up to. No office. No customers. No laudable goals and well-meant principles. This is why conversations with financial people or C-Suite or clients can sometimes be so short. And so disappointing. All our metrics and goals and goodwill and hard work are laudable, sure. But we’re in business. For-profit. That’s the only thing they ultimately want to know. Everything else is nice, but it won’t keep the lights on. So now that we’ve had a bit of a cold shower about why profit - return on investment - is basically the be-all and end-all of business, let’s talk about how to get there. Hopefully, your company’s ROI is positive. Or, if you’re an agency, all your clients’ ROIs are positive. Even those little side projects you’ve got – hopefully they’re all generating returns. You get more out of them than you put in. Or maybe you’re in the opposite position. Your business, or your client or your project does not have a positive ROI right now. That doesn’t mean the lights go off forever tonight… but it does mean you need to change things. Fast. So if you’re in a situation now where there is no return on investment, or you’re actually losing money, how to change things usually becomes a very pressing topic. In fact, in most companies that are losing money, nobody is really thinking about anything else. So where to start? If your business or client or project is in the red, what do you do first? How do you immediately start taking action to change things? The first thing most businesses do is to start cutting expenses. To start cutting overhead. Typically, marketing is the first thing to get cut. Even though almost every business expert anywhere will tell you that when times are tough, you should increase your marketing, not decrease it. But people get scared, and so marketing gets the ax. Other typical cuts are advertising (marketing’s sister). Employee bonuses and other perks often get cut here, too. That’s a particularly unwise move, as your employees are the engine of your business. If they start getting worn out and demoralized, even if the books looked good, your business/project/client would start to sink. Other typical cut-the-overhead strategies include cutting back on materials or the quality of your work (thus making your product or service worse). Or paying receivables more slowly. When this particular strategy gets more severe, you’ll start running out of supplies you need to do your business. Or, in the classic example, you might flip on the lights one-morning to…. a dark reminder of how bad things have gotten. And guess what? All those cuts do nothing to change the problems that got you to negative ROI. In fact, unless you’ve been spending like an overfunded startup, overspending is rarely the problem. It’s a lack of income that’s the problem. And even if it is overspending to a lesser extent, unless you have analytics in place, you won’t know where you’re overspending. So far we’ve only been talking about how to use analytics to cut the right expenses. But of course, that’s not the only thing analytics can show you. It’s also the killer app for figuring out where to invest. Here’s an example: You’ve got a company blog. You publish there a lot. 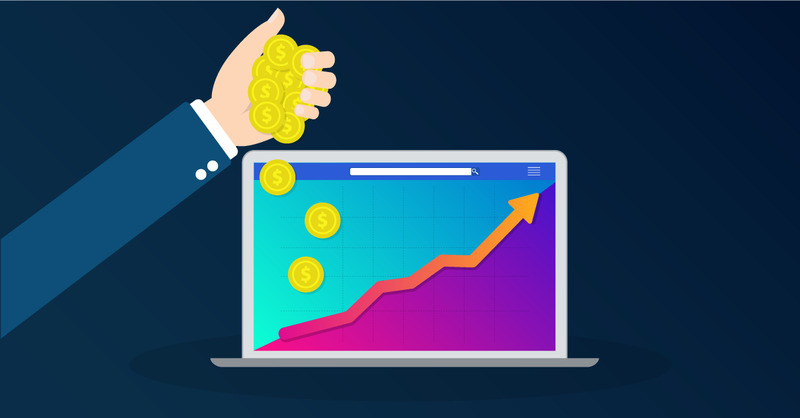 It’s a big investment, but it does generate leads for your business. With your new analytics setup, you can track how many leads each blog post generates. 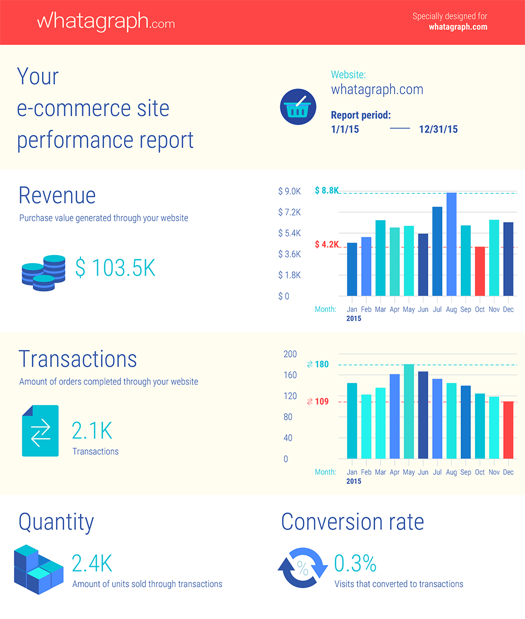 And you can automate those reports. And you can make them visually appealing enough that everyone on your team can easily understand them. Because the reporting is now easier to digest, you actually look at it more often. And you happen to notice that one particular type of blog post consistently gets lots of leads. 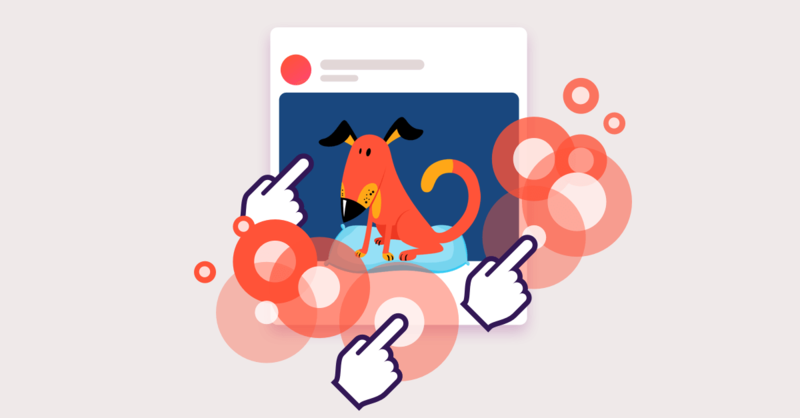 Far more leads than other types of posts. So you start publishing more blog posts like that. And, over time, you significantly increase how many leads you get – by 25%. Which brings in 25% more business… for the same amount of time and money and resources. That’s how better analytics can deliver better ROI, too. It helps you make dramatically smarter investments. That, in a nutshell, is why analytics is so important to ROI. Not just marketing’s ROI, but your entire company’s ROI. It’s why trying to save a sinking business/client or project by cutting expenses is so short-sighted. You may very well be cutting right into the few parts of your business that are still working. Without analytics, there’s no way to know. This all comes home when you start talking about marketing technology. Because that’s the very thing that’s supposed to tell you where to invest. It shows you where the market is, where your product is, and how well the two and syncing. 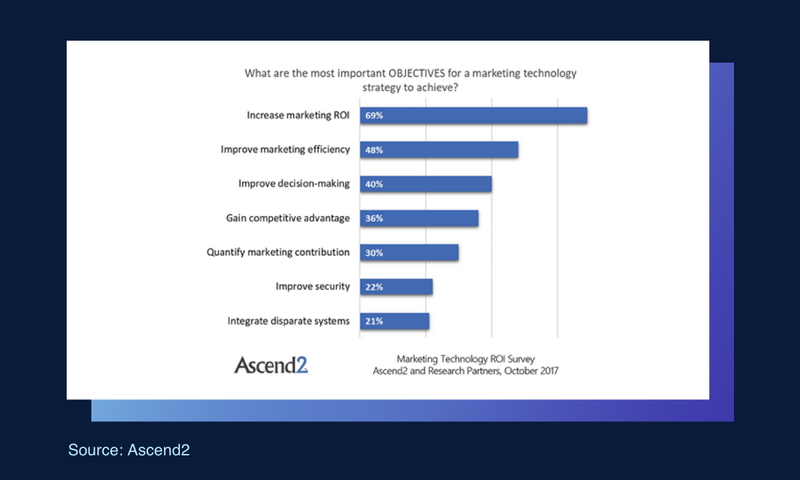 And sure enough, the #1 reason people use MarTech is to increase marketing ROI. ROI (return on investment) beats out any other reason by more than 20%. And the single best type of marketing technology to stoke that elusive ROI? It’s analytics. 97% of the marketers in that same study said that their marketing technology is having a significant or at least marginal impact on ROI. Despite all the demonstrable results from analytics, most marketers are not using it nearly enough. In a recent survey of marketers, consultants and executives at vendors and agencies worldwide, only 46% said analytics were influential at driving change for how companies increase website traffic. And even fewer marketers – just 37% - said that the information they get from their analytics is influencing how they acquire new customers. That’s quite a disconnect. But it’s not outlier information. 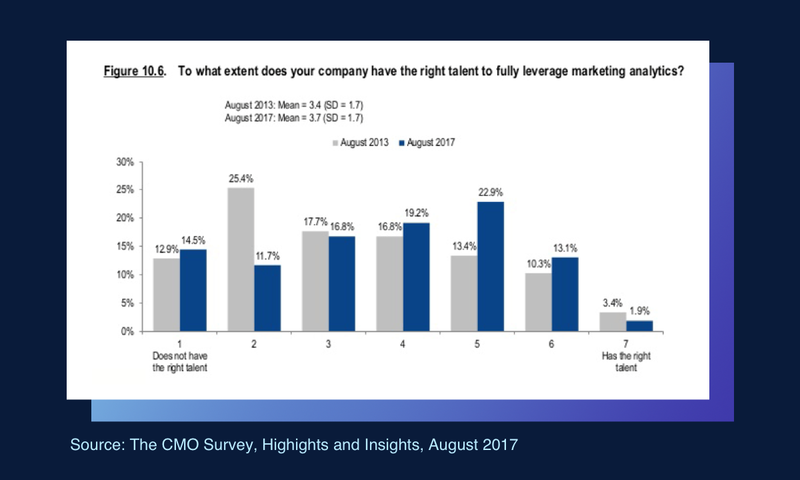 The 2017 CMO Survey found very similar results. 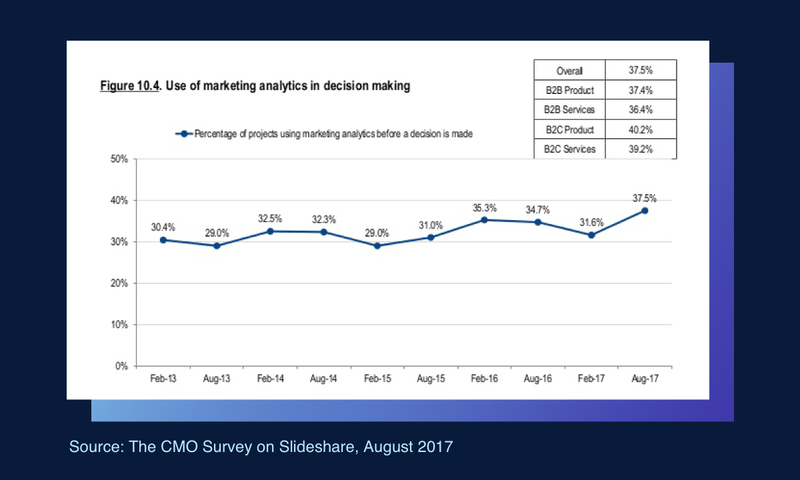 They found that, on average, only 37.5% of projects are “using marketing analytics before a decision is made”. 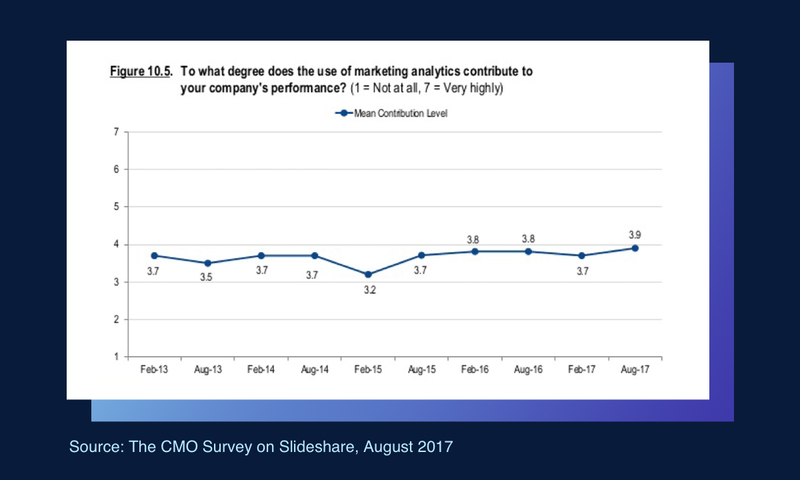 Maybe if CMOs referred to their analytics more, they might see analytics contribute more to their companies’ performance. Right now, they’re about halfway to say it contributes to their companies’ overall performance… but given they’re only referring to their analytics a third of the time, halfway is pretty good! 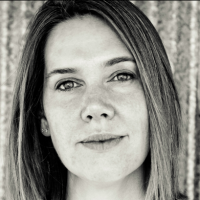 Why do marketers resist analytics? 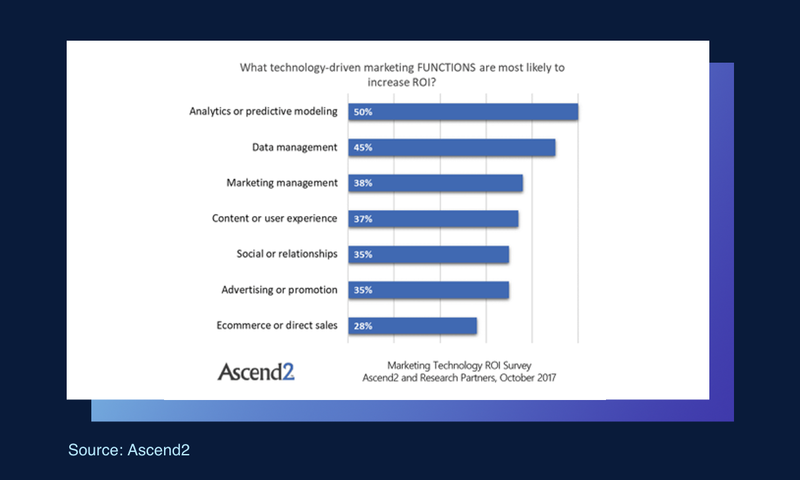 The second most common reason is that they have trouble forecasting the ROI effects of the MarTech match they’d like. And finally, the integration requirements are a major concern. We hear you on all three fronts. But here’s the reality: Actionable analytics data doesn’t have to cost an arm and a leg. And because it doesn’t have to be so expensive, your forecasting calculations can be easier, too. If you get the right analytics product, you aren’t going to pay a lot, and so you won’t have awesome results to pay for it. Merely “good” results will pay for it. Now let’s plug some numbers in. Let’s assume an even modestly successful analytics upgrade could save you 10% of your marketing expenses. And that you spend $100,000 per year. And that your New Analytics Package A costs $25,000, and your New Analytics Package B costs $5,000. Your return on investment is negative 60%. The only way to make this work is if you could prove or promise that your new analytics package will save you a larger portion of your marketing expenses. Note that this is exactly the problem that the survey turned up. Marketers have trouble forecasting how much analytics can help them. Which makes investing in expensive analytics packages risky. 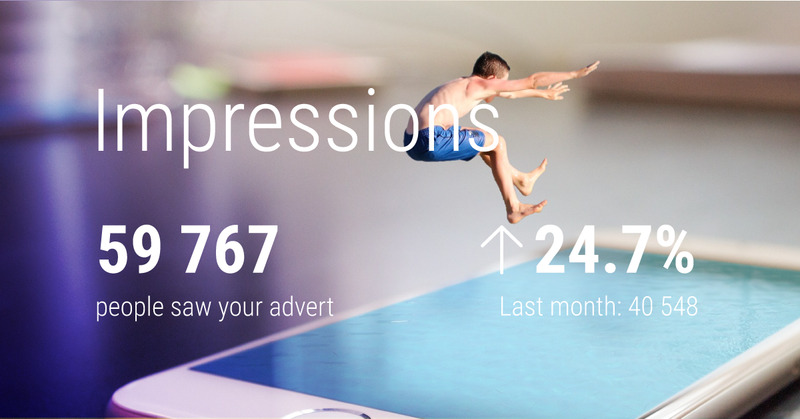 But here’s how it looks if the analytics package isn’t so expensive. As in 100% return on investment. As in, your investment in the more affordable marketing analytics package paid for itself… times two. You’ve made $5,000. Nice work. That’s something you can sell to the financial people. Here’s an example of how this might work for you. Let’s assume you spend $100,000 on marketing every year, and you expect to save at least 5% with better analytics. How much do most companies spend on marketing analytics? 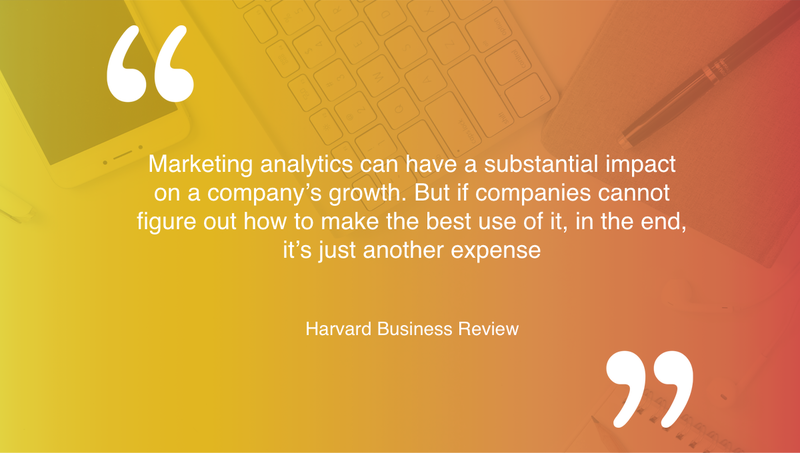 Not sure how much of your marketing budget should be spent on marketing analytics? 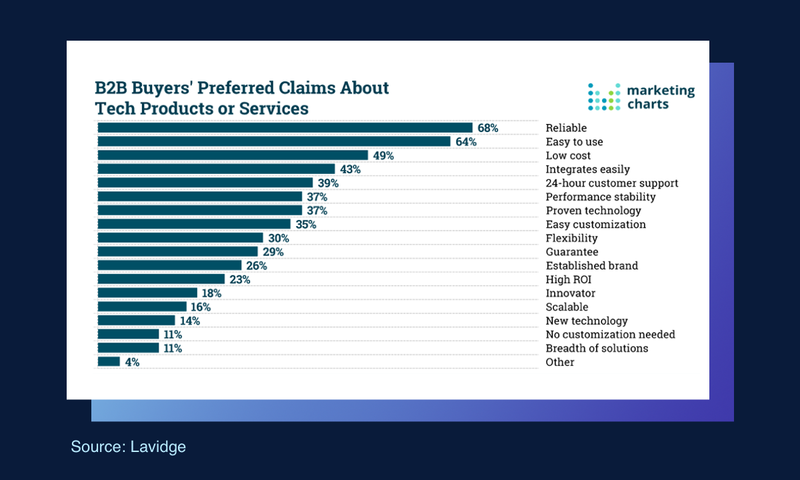 The 2017 CMO Survey can at least tell you what’s typical. 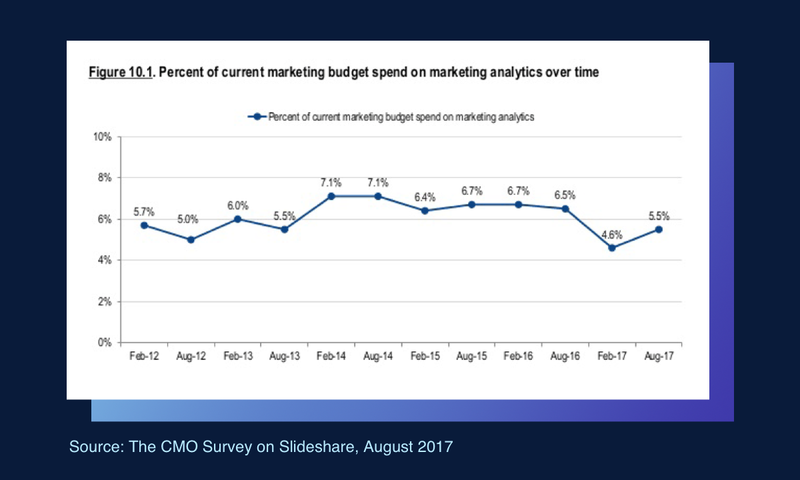 Marketing analytics spend has dropped a bit in the last year, and is now about 5.5% of the marketing budget for the average firm. Surprisingly, CMOs expect that percentage to rise – by a lot. 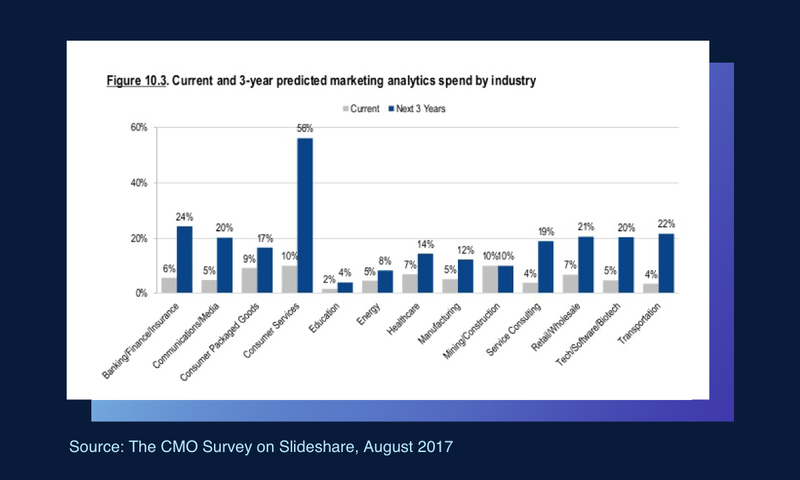 They expect to invest 18% of their marketing budgets into analytics within the next three years. And that’s just the average. Consumer Services companies expect to spike their spend from 10% to a crazy 56% over the next three years. This doesn’t have to be a nightmare, either. Especially if you can let go of some of the more elaborate bells and whistles many analytics products offer. 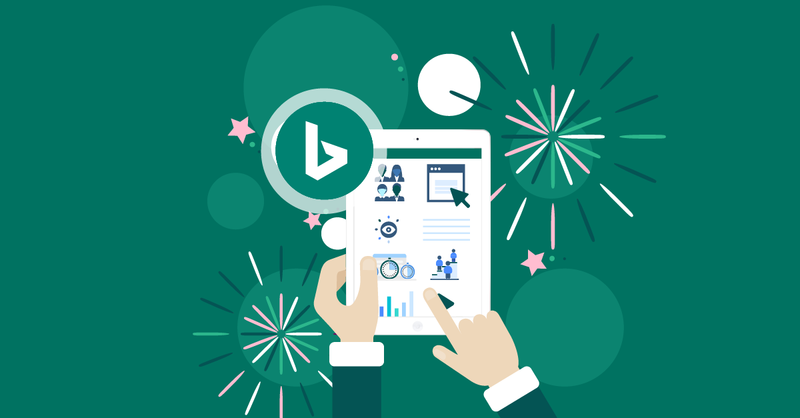 Very few marketers ever use the bells and whistles included with their marketing technology, or with their fancy analytics packages. Often, these super-advanced features just add to the cost, and they can turn a simple setup into a month-long nightmare. I think we’ve all lived through big, messy analytics integrations that cost a mint, required an expert to make sense of them, and are all but impossible for everyone else to use. So no wonder marketers are a little cagey about analytics. We’ve come a long way, baby. Analytics has become more streamlined. There are a lot of automation that can be set. And if you can be disciplined about what you track, it is actually possible to create an analytics report that gives you only the information you need. In data (as in many things) it’s definitely a matter of quality over quantity. Add in a little ease of use, and there’s no need to fear your data.